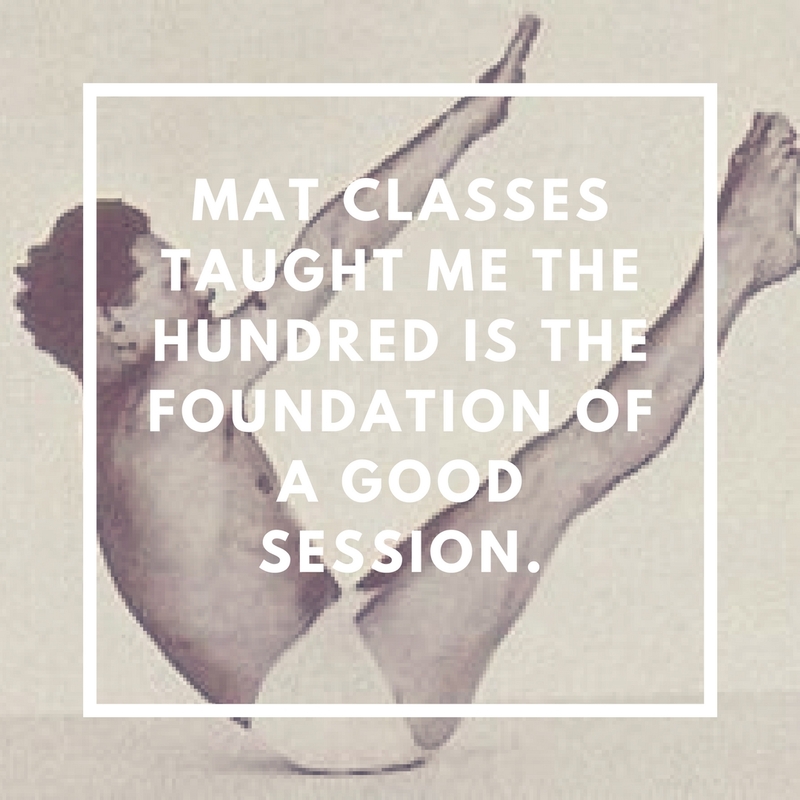 Did you know that Joseph Pilates created the series of exercises now known as Pilates specifically for men? It was meant to be manly but once Mr. Pilates started teaching in New York it became popular among women and dancers. As a Pilates instructor, my female to male client ratio is higher on the female end. When someone asks me about Pilates I always tell them anyone can do Pilates: male or female, young or old, athletic or out of shape, tall or short. There’s something for everyone to enjoy and achieve and my own husband is able to explain this better than myself.